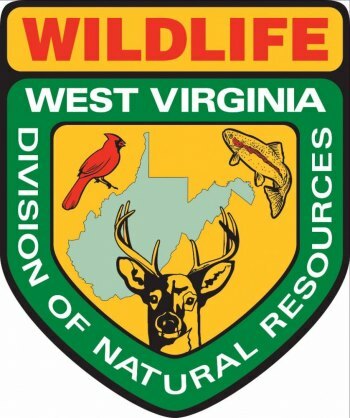 LOGAN, W.Va. – Sixty elk will be making their way to West Virginia in 2018 through a partnership between the West Virginia Division of Natural Resources and the Arizona Game and Fish Department. At its Aug. 4 meeting, the Arizona Game and Fish Commission unanimously approved the capture of five dozen elk to be transported to West Virginia as part of the WVDNR’s ongoing elk restoration project. Arizona Game and Fish Department staff, assisted by WVDNR staff as needed, will capture the elk sometime between January and March of next year using helicopters and other safe trapping techniques. They will be held in quarantine for disease testing purposes and then transported to West Virginia by a professional livestock hauling company. The elk will be delivered to their release site on the Tomblin Wildlife Management Area in Logan County, where they will join the nearly two dozen elk received from Kentucky in late 2016.